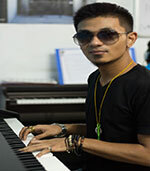 Courses at NSR are designed with a musician in mind and not just a music student. 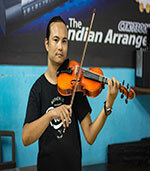 You get to learn the tricks-of-the-trade along with the basic foundation of playing a particular instrument. 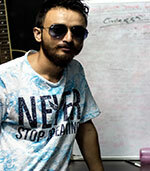 We take extra effort to test the aptitude of the student and guide him accordingly. 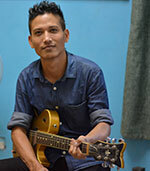 Qualification : ATCL Diploma from Trinity College, London..
Mr.Rai looks over the guitar, piano and vocal classes. 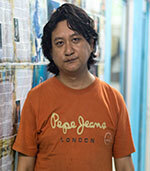 He is an Associate of Trinity college of Music, London. 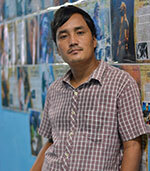 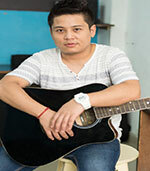 He has been associated with many well known bands in the North-East part of India and has played in many parts of India. 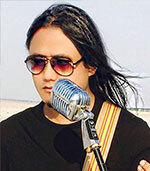 He has composed music for a number of albums. 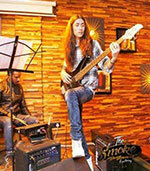 Currently he performs with iWitness and Perfect Strangers, both delhi based bands. 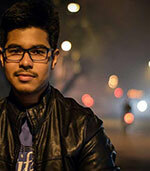 Anmol taught music at Delhi Public School, Noida. 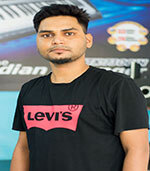 He has judged various prestigious music competitions like Rockfest at IIT Kanpur, IIT Roorkie, IIT Delhi and many colleges and schools in NCR.